SoCash, a Singapore-based fintech startup, has developed a solution that allows people to withdraw cash pretty much anywhere by turning small businesses into “Cashpoints.” The company aims at making cash circulation more efficient by deconstructing the expensive cash logistics supply and ATM networks globally. The solution plugs into the mobile apps of banks. To withdraw cash, users simply need to place an order on SoCash within a bank’s app, select a merchant nearby and pick up the cash at the outlet. 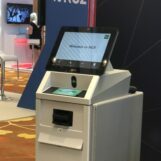 The mobile app connects partnering stores and individuals into a network of “Cashpoints” for cash withdrawals. SoCash also partners with banks to optimize cash management, re-engineer supply chain of cash and leverage mobile technology. “We found that cash usage is actually growing globally but banks were finding it costly to expand their ATM network,” said Rekha Hari, co-founder and managing director of SoCash. Transactions using SoCash are significantly cheaper than ATM transactions. Banks pay SoCash a transaction fee which the company shares with the Cashpoint. “Our pitch to banks is this: for large banks with existing ATM network, we can offload 25% of their ATM volumes, specially in residential areas. For banks betting on fully digital banking models, our pitch is to make cash ubiquitous via SoCash platform rather than investing in their ATM infrastructure,” Hari told DealStreetAsia in an interview earlier this year. 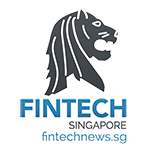 During the inaugural Singapore Fintech Festival, which kicked off on Monday, SoCash announced that it has been granted the Financial Sector Technology and Innovation (FSTI) Scheme Proof-of-Concept from the Monetary Authority of Singapore (MAS). 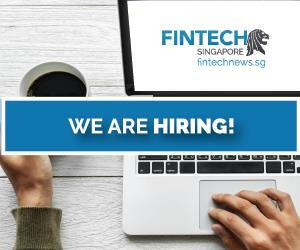 Announced in June 2015, the FSI Scheme is committing S$225 million (US$159 million) over the next five years to create a vibrant ecosystem for fintech innovation. 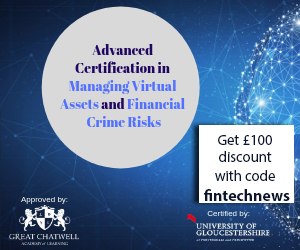 Some examples of FSTI-supported institution-level projects include a decentralized record-keeping system based on blockchain technology for trade finance, a share infrastructure for KYC, a cyber risk test-bed, and a natural catastrophe data analytics exchange. In July, SoCash raised S$400,000 (US$296,000) in a seed funding round from a syndicate of global angel investors. According to Tech in Asia, the company plans to launch its service in Singapore by the end of the year and aims to have 5,000 Cashpoints in the city-state by December 2017.